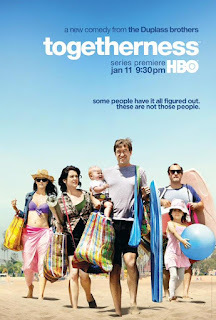 Brett (Mark Duplass) and Alex (Steve Zissis) get out of town, while Michelle (Melanie Lynskey) and Tina (Amanda Peet) juggle the kids, and Christy (Ginger Gonzaga). Brett and Alex throw themselves into a new passion project. Michelle bonds with Anna (Katie Aselton), a new ally in her charter school effort. Alex is disappointed by major changes at work and is confronted by a slighted Christy. Tina gets a crash course in parenting. Brett struggles with the challenges and unexpected perks of a new side gig. Tina and Larry (Peter Gallagher) discuss life goals. Alex initially bristles at an unstable new director, but warms to him and finds they have common ground. Anna proves herself indispensable to Michelle. Alex recruits an unwanted face from Brett’s past to help with their project, and later considers a career choice. Tina becomes more proactive in trying to get what she wants. At a fundraiser for the school, Michelle challenges Anna. 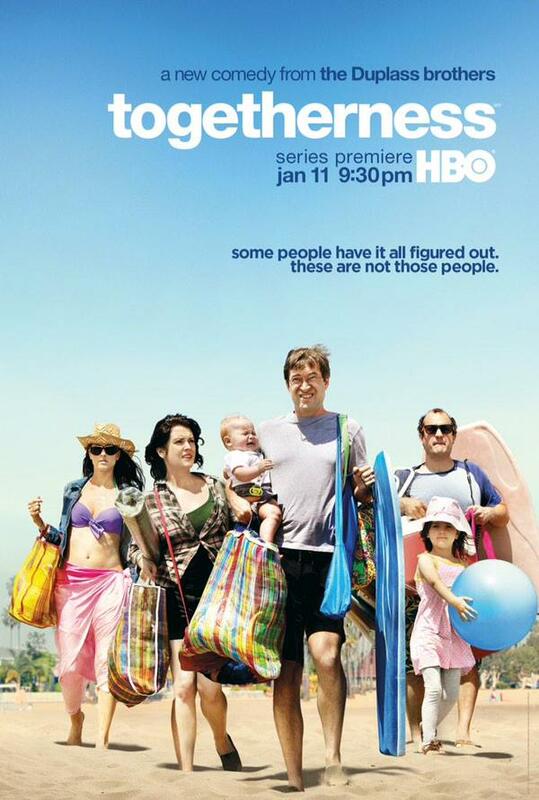 TOGETHERNESS was created by Jay Duplass & Mark Duplass & Steve Zissis; executive produced by Jay Duplass, Mark Duplass and Stephanie Langhoff; producer, Jim Kleverweis; consulting producers, Amanda Lasher and Steve Zissis.